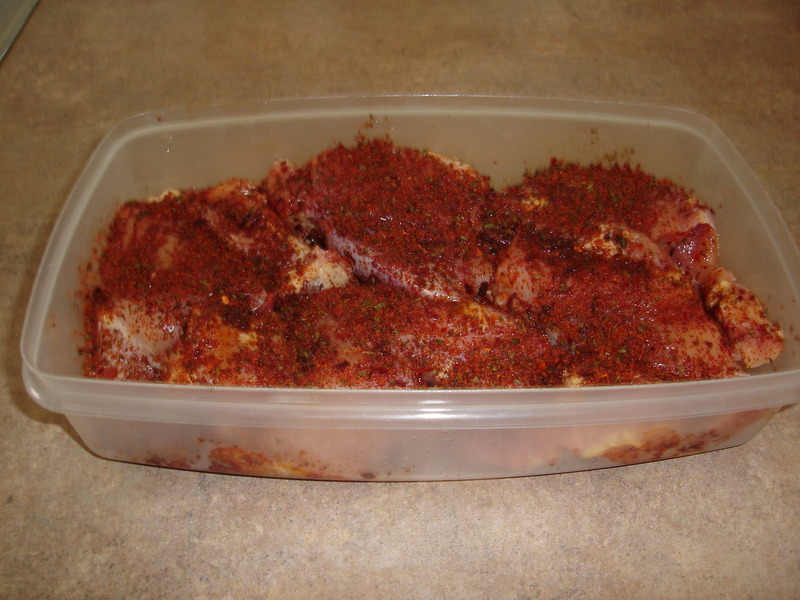 For a smoky spice taste, try Whole Foods Market Tequila Lime Seasoning on boneless skinless chicken thighs. Start by brushing the thighs with canola oil. Next, rub the spice on and into the chicken. You’ll want to use a lot of this seasoning, so crust it over well. 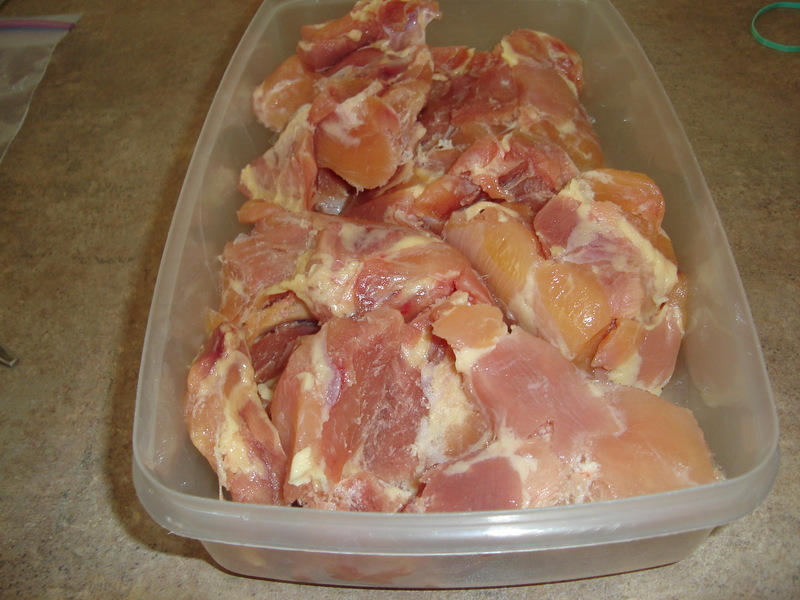 Next, marinate in the refrigerator for 2 hours to allow the seasoning to properly flavor the chicken. When ready to grill, set the grill for direct high heat using the 3 second measuring technique. Place the thighs on a well oiled grill grate and cover and grill for 3 minutes. Next, flip the chicken thighs and grill covered for another 3 minutes.Finally, make one last flip and grill covered for 4 minutes. When you take the chicken thighs off the grill, let them rest for approximately 5 minutes so the juices can re-distribute. Serve with Mexican rice or grilled corn for a delightful, spicy dinner prepared by a Master of the Grill ! 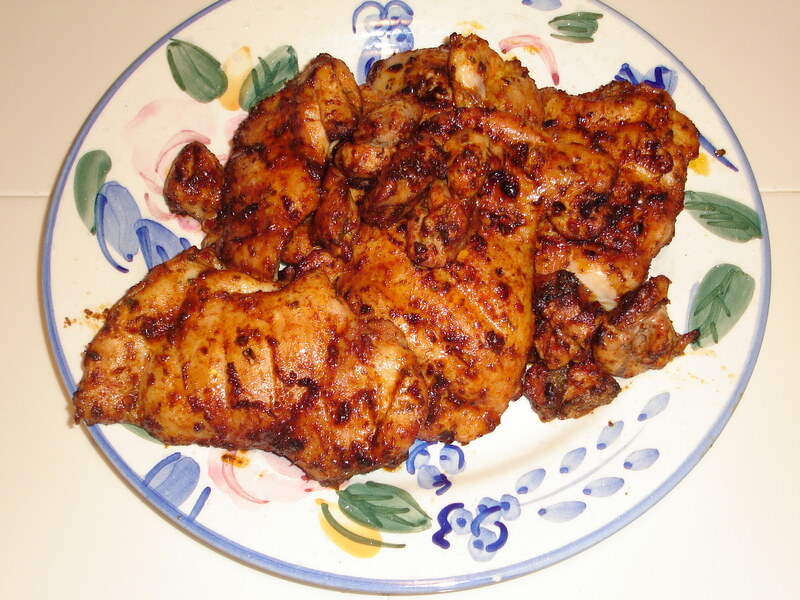 This entry was posted in Chicken recipes and tagged Barbecue grill, boneless skinless chicken thighs, canola oil, charcoal grill, food, grilled corn, grilling, simple grilling, tequila lime seasoning, Whole Foods Market by John. Bookmark the permalink.